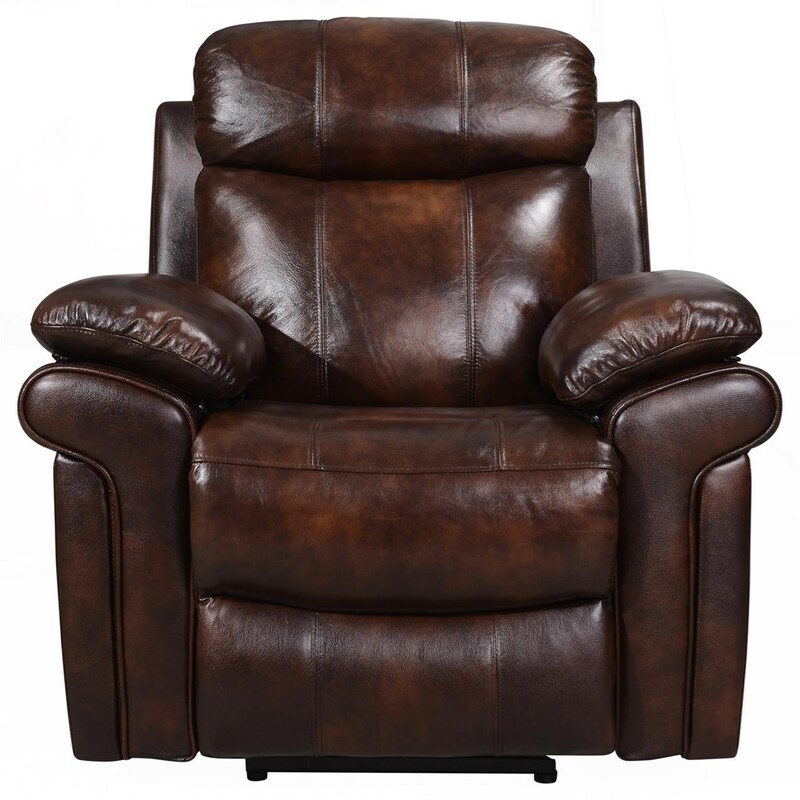 The Shae - Joplin Leather Power Recliner by Leather Italia USA at Darvin Furniture in the Orland Park, Chicago, IL area. Product availability may vary. Contact us for the most current availability on this product. 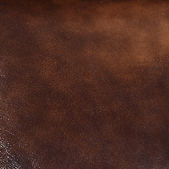 Browse other items in the Shae - Joplin collection from Darvin Furniture in the Orland Park, Chicago, IL area.